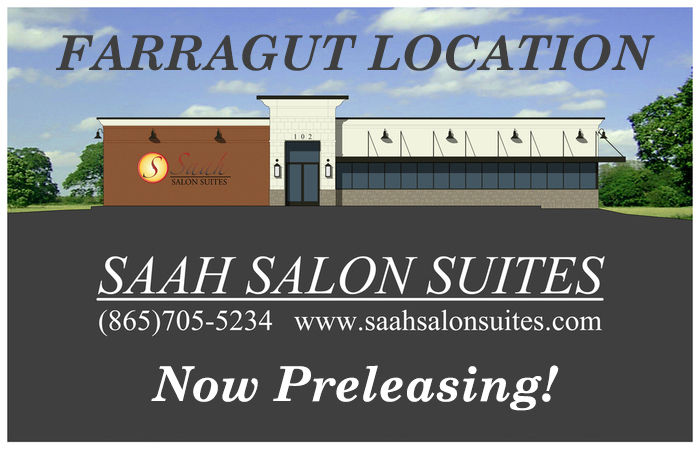 Saah Salon Suites is Knoxville’s most prestigious salon provider. We are looking for superior stylists who are ready to launch their own business with minimal startup cost. At Saah Salon Suites we offer, modern design by Takara Belmont, high quality amenities, and industry leading finishes. Saah Salon Suites in Knoxville allows stylist the opportunity to independently own and operate their customized salon with personalized products and services. Call us today for a confidential inquiry at 865-705-5234.